If you live in California, you probably qualify to use CalFile, the Franchise Tax Board’s free e-file service for filing your California tax return. 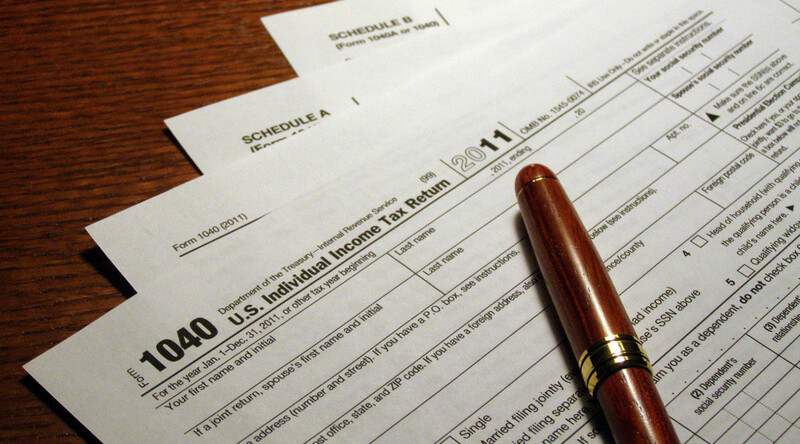 Are filing a 2008 California personal income tax return. Were a California resident all year in 2008. Meet our CalFile qualifications – 6.4 million California taxpayers do. I’ve used TurboTax to prepare my return for the last nine years because the questionnaire will often jog my memory about something I need to put into my tax return. They also now have the free It’s Deductible website where I can track and estimate the value of my charitable donations throughout the year and import into TurboTax at tax time. TurboTax only allows you to e-file your federal return for “free,” charging $20 to e-file the state return. * So I’ve always opted to print out and submit my state return by certified mail. Last year I came across CalFile after I’d already prepared everything for mailing. This year I decided to give it a try, using the TurboTax numbers as a basis for comparison. CalFile took less than 30 minutes (faster than a trip to the post office) and was pretty easy. I highly recommend it. *TurboTax tried to jack up their prices and screw their customers earlier this year, as reflected in the 1-star reviews on Amazon. In response to the outrage, Intuit dropped their prices to be competitive with TaxCut and stopped trying to charge $10 for every e-filed or printed federal return. In a related bit of shadiness, Amazon allowed the earlier Turbotax reviews to get wiped clean because they were now selling a “new version” of the software. If you are getting a refund this year, I’d suggest e-filing (whether for free on the Franchise Tax Board’s site or for a fee via a software program) if you want to see that money any time soon. Paper filing is taking up to 8 weeks to process and issue refunds. If you were smart and made sure that you owed a little bit in taxes by reducing your witholdings, then you might as well paper file (though I doubt it will take them 8 weeks to cash your check! ).